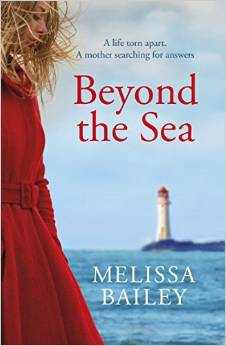 Melissa Bailey’s second novel, BEYOND THE SEA, is hot off the press (published by Arrow, Penguin Random House on 16 July 2015). It focuses on Freya, a year after the death of her husband and son, and her journey through grief as she returns to a remote Scottish island where she and her family lived. The ocean dominates the landscape and Scottish myths of the sea pervade. The video trailer for the book can be viewed here For more information on Melissa Bailey and her writing visit her writer’s page or her website and keep an eye out for her short story, The Keepers, published in Woman magazine.